Milk is a staple in many kids', as well as adults' diets. But for various health reasons, more and more parents are looking for alternatives to cow's milk for their children. Health-conscious adults do the same. Some swear by the benefits of plant-based kinds of milk. Using rice, coconut, pea, almonds, and soy as a milk alternative is common in their households. But there’s very little research to compare their actual benefits and drawbacks. That's why we decided to do a little research of our own. If you have been thinking about switching over to rice, almond, coconut or soy as a milk alternative for your child, then we can tell you exactly how to go about it. First up, you need to understand the nutritional values in each type of plant-based milk, what they can do for your body and how they taste. Remember: breastmilk is recommended to be given exclusively to babies up to the age of six months. Cow's milk may be introduced after the child turns one. Please consult with a pediatrician before giving your child any of the cow's milk alternatives mentioned in this article. There are seven types of plant-based kinds of milk that are available in the market today. These include almond, soy, coconut, oat, peanut, pea, and rice. Apart from different nutritional values and taste notes, they also differ in consistency, texture, and weight. Although all of these alternatives have a good amount of nutrients, not all of them are equally popular. A study by Canada’s McGill University looked into the four most-commonly consumed types of plant-based milk drinks — almond milk, rice milk, coconut milk, and soy milk. It found that after cow’s milk, soy milk is clearly the most nutritious. But before you make that decision, let's take a look at all the different alternatives to cow's milk. We shall discuss their pros and cons as well as their individual nutritional value. It’s a complete food by itself and contains 110gm of calories. It also provides beneficial anti-microbial effects. A previous study showed that the consumption of cow's milk can considerably reduce the risk of fever and respiratory infections in infants. It comes in four different forms — whole, fat-free, skimmed, 1 percent milk and lactose-free. It provides all major nutrients and contains fat (2.5gm), sugar (12gm), carbohydrates (12gm), proteins (8gm), calcium (300mg), potassium (400mg), and fiber (0gm) per cup. It also contains various vitamins and minerals including folate, water-soluble thiamin (vitamin B1), riboflavin (vitamin B2), niacin (vitamin B3), pantothenic acid (vitamin B5), vitamin B6 (pyridoxine), vitamin B12 (cobalamin) and vitamin C. All this in addition to phosphorus, magnesium, zinc, selenium and phosphate. This ranges from thin and watery to rich and heavy, depending on the kind of milk (full-fat, low-fat etc). It is slightly sweet in all its variations. The McGill University study found that milk allergies affect 2.2 percent to 3.5 percent of children, making it one of the most common allergies. This incidence is an even greater percentage than those affected by peanut and tree nut allergies. The good news? Around 35 percent of infants outgrow milk allergies by the age of five or six. This number increases to 80 percent by age 16. Cow's milk may not be the best option for kids with lactose intolerance. This condition affects somewhere between 15 to 75 percent of all adults depending on race, diet, and gut health. Soy as a milk alternative is quite popular, and just like cow's milk, it contains 110 calories. Of the four kinds of milk included in the McGill study, soy milk had the most balanced nutritional profile. It has been a substitute for cow's milk for four decades. A lot of people consume soy as a milk alternative because of the health benefits present in the milk’s phytonutrients. These phytonutrients are known as isoflavones and have anti-carcinogenic properties which can help prevent or delay cancer. Soy milk also packs in the same amount of protein as cow's milk, making it the winner among plant-based kinds of milk. A recent study by the Tufts University also proved that soy-based foods do not increase the risk of cancer. Among the many nutrients of soy milk, such as vitamin B12, vitamin D, and vitamin E, it also contains fat (4.5gm), proteins (8gm), carbohydrates (9gm), sugar (6gm), calcium (400mg) and fiber (2gm), per glass. 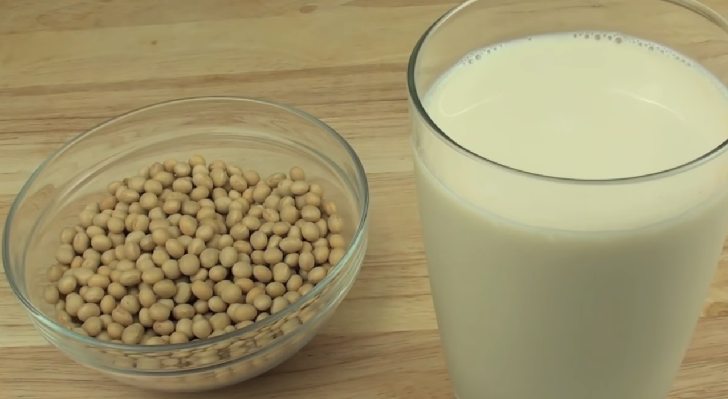 The taste of the soybean is prominent in soy milk and it is light and almost watery. However, some manufacturers may reportedly add around 6gm of sugar to hide the bean-like taste. It may also include vegetable oils. Some dislike the 'bean-like flavor' of soy as a milk alternative. There is also a concern about the presence of anti-nutrients (substances that reduce nutrient intake and digestion) in soy milk. Soy is reportedly considered a food allergen along with milk, egg, tree nuts, wheat, fish, peanut and crustacean shellfish. The US Food Allergy Research and Education agency, states that children usually get over soy allergies as soon as they reach the age of five. "Although allergies to milk, egg, wheat, and soy often resolve in childhood, children appear to be outgrowing some of these allergies more slowly than in previous decades, with many children still allergic beyond age five," the apex agency notes. Milk prepared from peas reportedly has 90 calories, which is quite high as compared to rich cow's milk and soy milk. You'll be surprised to know that milk extracted from peas is more protein-rich than cow's milk and even soy milk. It contains anywhere between eight and 10gm of protein in each cup. It is a good plant-based alternative to cow's milk; however, it may start to taste the same and that can be its biggest drawback. This is especially true if you plan to introduce this to your child's diet. In a study published in PubMed, researchers found out that pea protein can help add muscle mass when taken orally. "Vegetable pea proteins could be used as an alternative to Whey-based dietary products," the study concludes. Pea protein milk contains almost 10gm of protein per cup. It also includes fat (5gm), carbohydrates (1gm), sugar (0gm) and fiber (0gm), per glass. It is light and almost akin to soy milk. However, the strong flavor of peas is unmissable. Based on how it is manufactured it can also be creamy and smooth, almost paste-like. Taste is its biggest drawback. Since this is made from peas, the prominent taste of the plant comes through. It was developed by a company called Ripple. And even they agree that its taste makes it difficult for people to make it a staple. It is high in calorific value at about 120 calories. It is also a good option for those who are vegan and are looking for plant-based alternatives to milk. Its sweet taste makes it quite palatable. Rice milk includes protein (1gm), fat (2.5 gm), carbohydrate (23 gm), sugar (10gm), fiber (0gm), per cup or glass. Just as rice, it tastes sweet and when made into the milk can be quite watery. It contains relatively less nutrition and has a high carbohydrate count, which may concern the health-conscious. 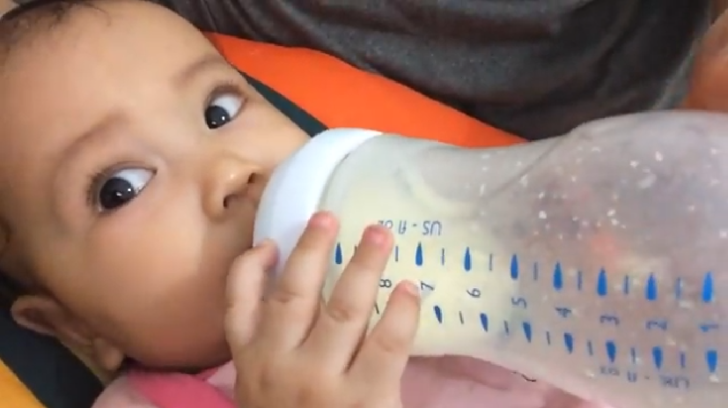 Parents should take care not to rely only on rice milk, as feeding only rice milk to babies can lead to malnutrition. It also doesn't have any proteins, which are required for the structure, function, and regulation of the body's organs and tissues. There is a possibility of arsenic contamination in rice. Therefore, the US Food and Drug Association (FDA) advises customers to be more careful when they purchase rice and rice products. "Rice, a staple of the global diet, is a leading dietary source of inorganic arsenic, both because of how commonly it’s consumed and because as rice plants grow, the plant and grain tend to absorb arsenic more readily than other food crops," the apex agency notes in its guidelines. Oat milk is also high in calories with 120 calories per cup. Similar to rice milk, oat milk is also well-tolerated by those who are susceptible to allergies or are lactose intolerant. It is also a mixture of water and oats flour. It includes a large amount of soluble fiber, which is good for digestion and can keep your tummy light. The soluble fiber in oat milk makes it a good option for those suffering from cholesterol. A study published in PubMed reiterates the same. It reveals that "consumption of oat milk for five weeks lowers serum cholesterol and LDL cholesterol in free-living men with moderate hypercholesterolemia." It includes fat (5gm), proteins (2gm), carbohydrates (6gm), sugar (5gm), calcium (300mg) and fiber (2gm), per cup. This may taste like the milk that you taste in your oatmeal porridge. Basically heavy on the taste of oats and generally light. It is not high in proteins, fiber and beta glucans. You will get more of these with a cup of oat porridge than with oat milk. It is best for those who are trying to reduce cholesterol (almost like a medicine) but not for those who are healthy and do not have any blood or weight issues. Because it is low in the basic vitamins and minerals required for a growing child or a healthy adult, you cannot use it as an alternative. Instead, you need to include other natural sources of proteins and calcium along with this. Coconut milk has only 45 calories per cup. The consumption of coconut milk can help reduce levels of harmful low-density lipoproteins (bad cholesterol) associated with cardiovascular diseases. A study published in PubMed reiterates this fact. "An unexpected finding in our study was the statistically significant decrease in LDL level following coconut milk supplementation," the study states. It is also high in saturated fat; which experts recommend should be replaced with monosaturated fats. 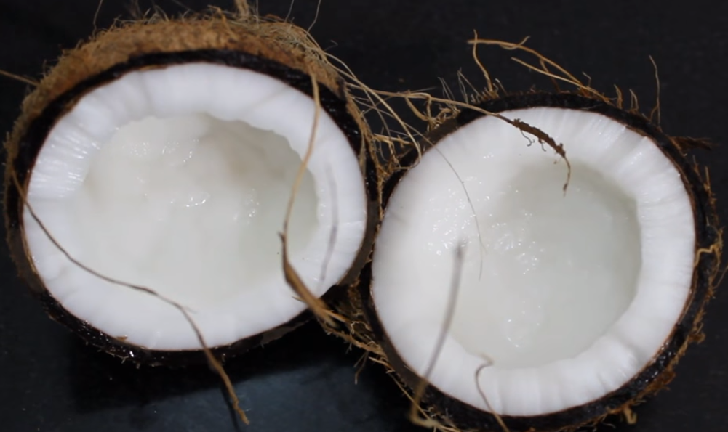 But the type of saturated fat present in coconut milk is almost neutral and therefore, doesn't harm the body. But you must avoid other sources of saturated fat such as red meat, cream, cheese, as well as whole milk. It includes fat (4.5gm saturated), carbohydrate (1gm), proteins (0gm), sugar (1gm), fiber (0gm), per cup or glass. It is light and has a hint of coconut flavor. It contains few calories. But the calories it does have are mostly from fat. Coconut milk contains very little protein. Therefore, it is best to purchase fortified coconut milk if you are looking for cow's milk alternatives. In many markets such as the UK, coconut milk is also reportedly more expensive than almond or oat milk. Almond milk is reportedly 50 percent lower in calories as compared to cow's milk so you can expect about 30 calories per cup. Just as soy as a milk alternative, almond is also quite popular. Almonds have high monounsaturated fatty acid (MUFA) content. It is also rich in proteins, fiber, calcium as well as vitamin E. A combination of these vitamins and minerals make almond a go-to for weight loss, and weight management. It also has a great effect on the skin and hair. Almond milk also includes similar vitamins and minerals compared to cow's milk. But in a much lower quantity. MUFA also helps reduce low-density lipoprotein or bad cholesterol. Almond milk is also available in unsweetened form. It includes proteins (1gm), fat (0gm of saturated fat), sugar (0gm), fiber (1gm), per cup. It is light and frothy and has a slightly nutty flavor, which one can easily adapt to within a few days. It’s not a nutritious alternative to cow’s milk, given the calorific value and its almost water-like lightness. A study by Dr. Julie Lemale, a researcher at Hôpital Trousseau in France revealed that "Milk alternative beverages expose infants to severe nutritional deficiencies. Serious complications can occur. Early, exclusive, and extended use is riskier." The study, however, added that these "diseases are preventable, and parental education should be provided. Statutory measures forbidding their use in young infants should be organized to slow down the progress of this social trend." 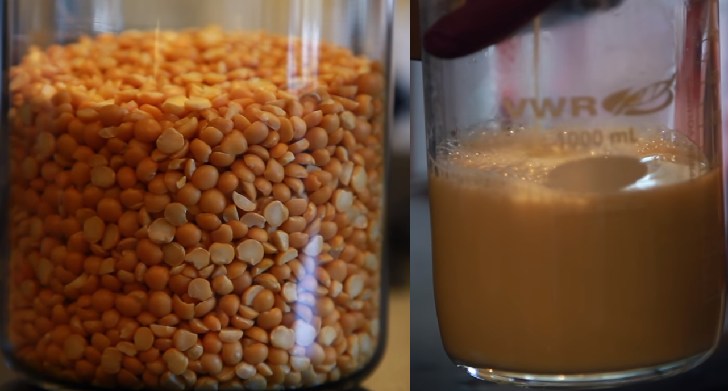 Similar to using soy as a milk alternative, many people choose to drink peanut milk. It contains almost 150 calories. 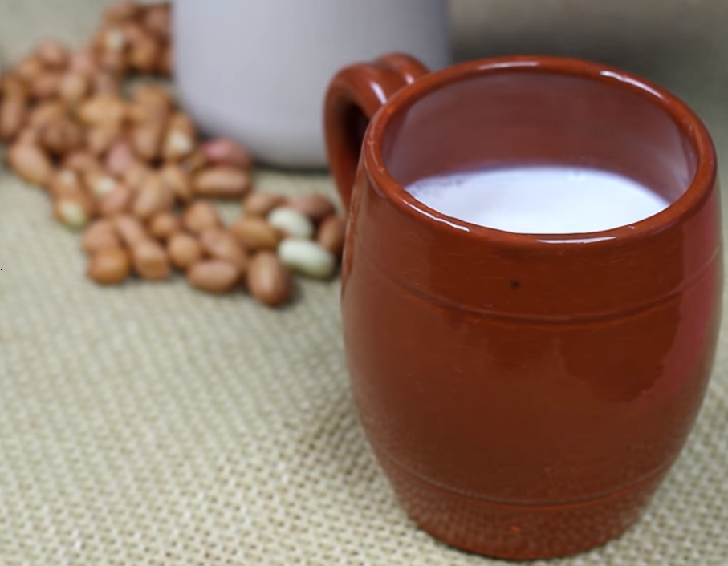 Peanut milk is the latest plant-based milk alternative fad to hit the markets. If you have heard of it, then you will know that peanut milk is being marketed as 'milked peanuts.' 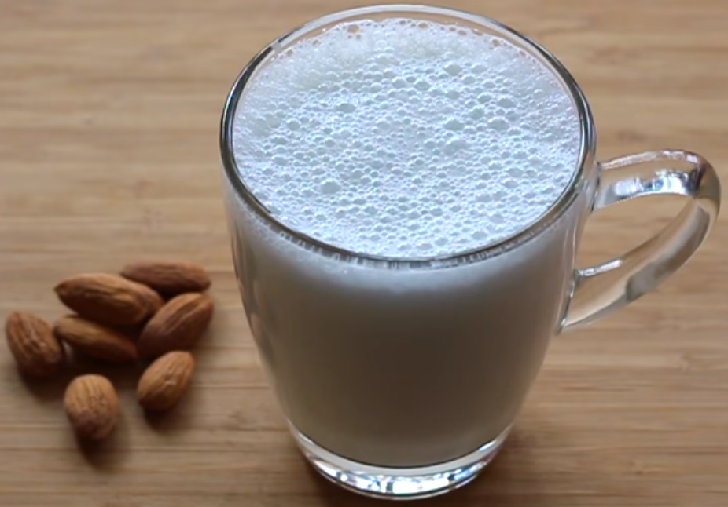 While almond milk is prepared with about six to seven almonds at the most, preparation of this type of milk reportedly includes the use of 31 peanuts. It is high in fat as well as sugar, however, it can be quite creamy in taste. It contains, fat (11gm saturated fat), proteins (6gm), sugar (7gm), carbohydrates (16gm) and fiber (2gm), per cup. It tastes sweet (due to added sugar) and has an underlying taste of peanuts coming through. Peanut milk is not suitable for those with peanut allergy. It is relatively new, therefore, the benefits of peanut milk and its health effects on children and adults are yet to be explored by researchers.